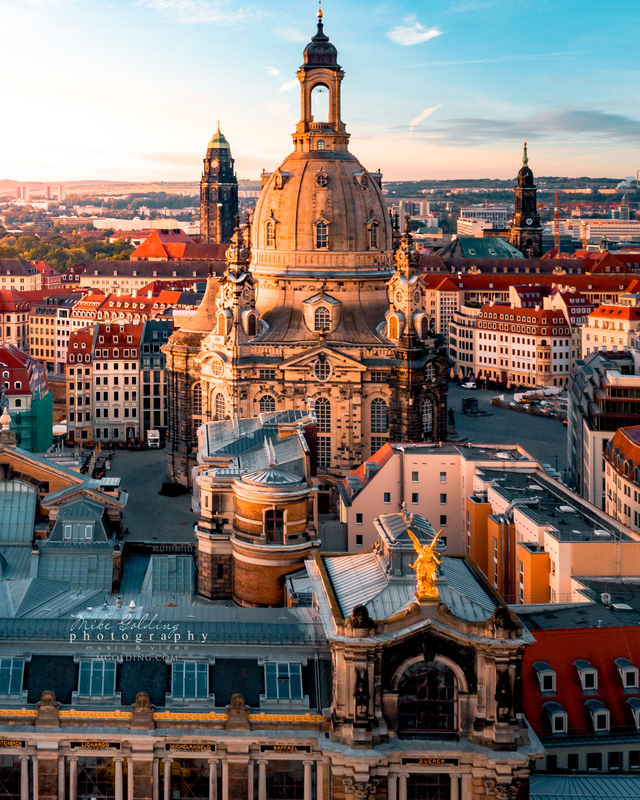 A wonderful early morning view over the old town of Dresden. Not long to go until the Christmas markets begin here in Dresden, including the oldest Christmas market IN THE WORLD ! Come visit !